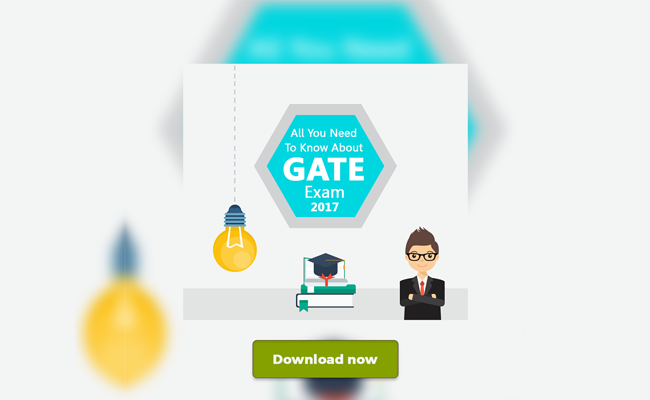 GATE (Graduate Aptitude Test in Engineering) is an all India Engineering test for Post Graduation and Doctoral Programs in various domains of engineering. These are conducted by IITs and IISc on a rotational basis. With over 9.5 lakh students registered for GATE 2016, over 8 lakh students appeared for 23 different papers. General Aptitude: GA section consists of 10 questions of language and analytical skills and carries a weightage of 15% of the total marks. Engineering Mathematics: Engineering Mathematics also carries 15% weightage of the total marks. Core Subject: The core subject gets 70% weightage of the total marks. 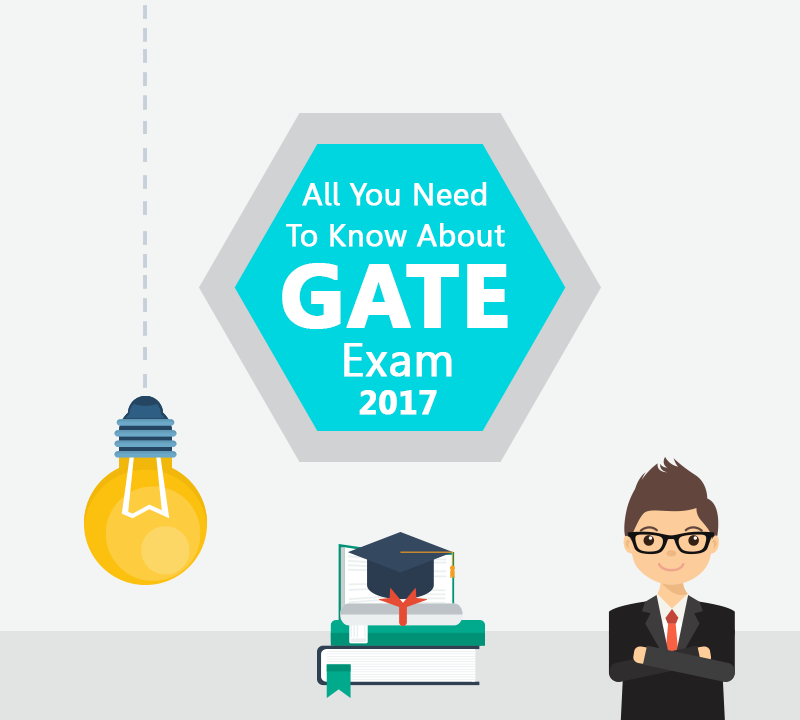 Get more details on the changes in GATE exam pattern 2017. There are two types of questions that are asked. After clearing GATE, the student can directly start pursuing M. Tech. GATE Score is valid for 2 years. Once cleared, you can also apply for a Junior Research Fellowship in CSIR Laboratories. Many PSUs in India consider GATE score for recruitment. ONGC, BHEL, BARC and NTPC are a few of them. After clearing GATE Examination, you are eligible for scholarship programs which are valid for 2 years. Many foreign universities consider GATE score for admissions. 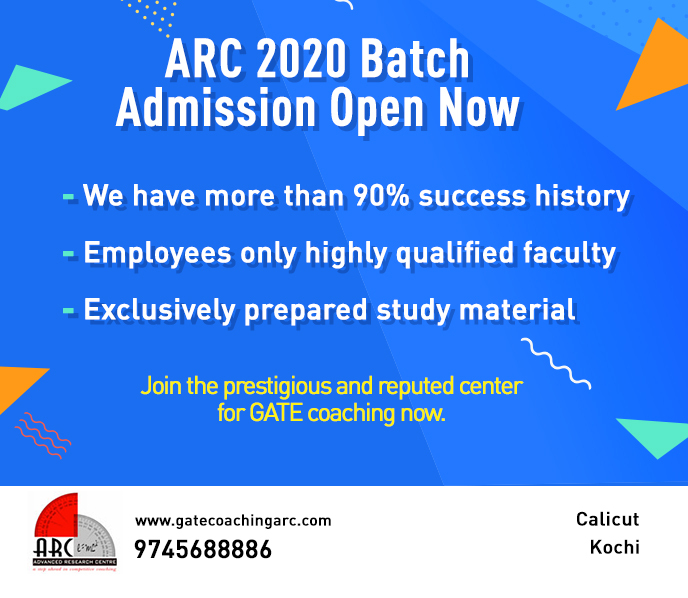 ARC Foundation is one of the premium coaching centers in India which provide a thorough preparation for GATE. With their innovative approach in teaching, they are able to work on all the topics and help students score well in the exams. An experienced pedagogy, methodological teaching and a series of tests helps students score well and get placed at coveted universities across India and abroad.